The Curse comes in a variety of great tasting flavors, with new additions and limited edition flavors being added to the line up all the time. Not only described as being one of the most powerful pre workouts on the planet The Curse is also the best tasting! The Curse is one of the most powerful and mind blowing pre workout energy products on the planet today. 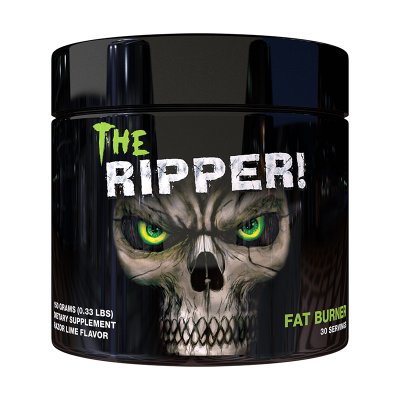 You really do have to try this stuff to truly appreciate just how good it is...1 or 2 scoops in 4-8 ounces of water and BOOM...30 minutes later all you'll want to do is hit the gym and tear it to pieces. Intense mental focus, massive increase in energy and a mad aggressive desire to push yourself past the limits of normal human endurance. Nothing will stand in your way, the weights will crumble around you. You've tried the rest so now try the best...The Curse...Unleash Hell ! !